The zesty and refreshing scent of oranges brightens up every breakfast table, paving the way for an enticing road to a healthier and more nutritious lifestyle. Whether you're drinking it, having it mixed with greens, on the side or even as a dessert or snack - the important thing is to have it fresh. But do you know exactly what oranges can do for you? 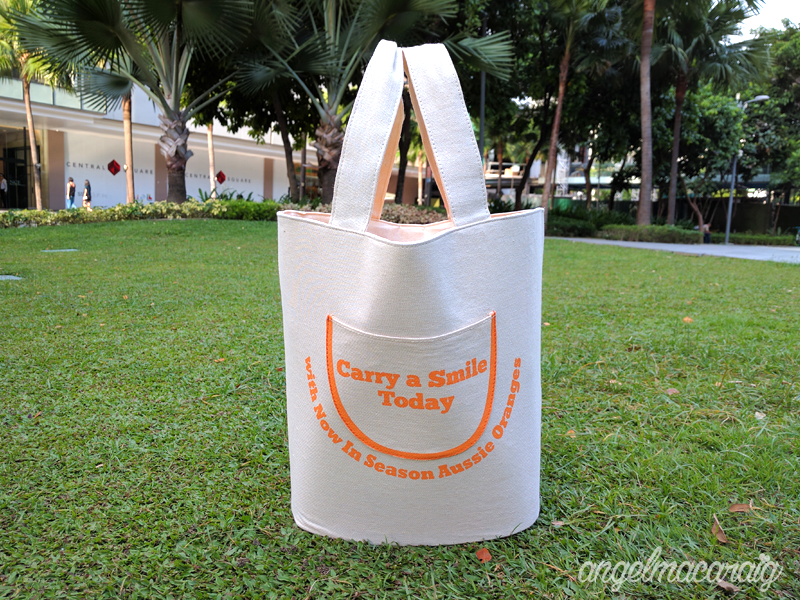 Experience the Healthy, Safe and Sweet Goodness! Oranges contain antioxidants that can support your immune system and keep it healthy. It's also known to fight off free radicals and is even believed to be able to keep cancer at bay. Being extremely rich in super antioxidants, oranges can help slow down the ageing process and cub imminent degenerative diseases. 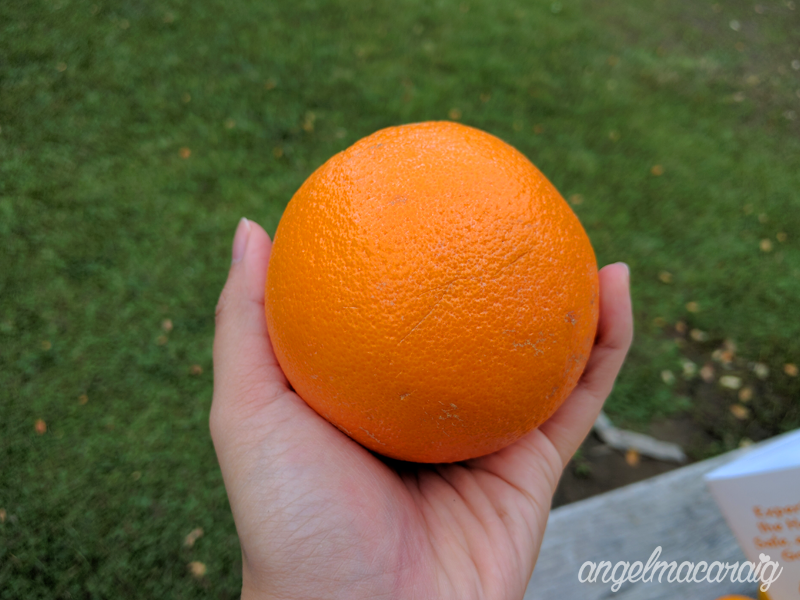 A single orange is packed with a potent bundle of heart-healthy nutrients. It has folate, potassium, fiber, and antioxidants that help protect the heart. In addition, it has the ability to lower your blood pressure, which helps protect you from stroke and cardiac arrhythmias. Here's your all-natural cure to hunger pangs and snacking. 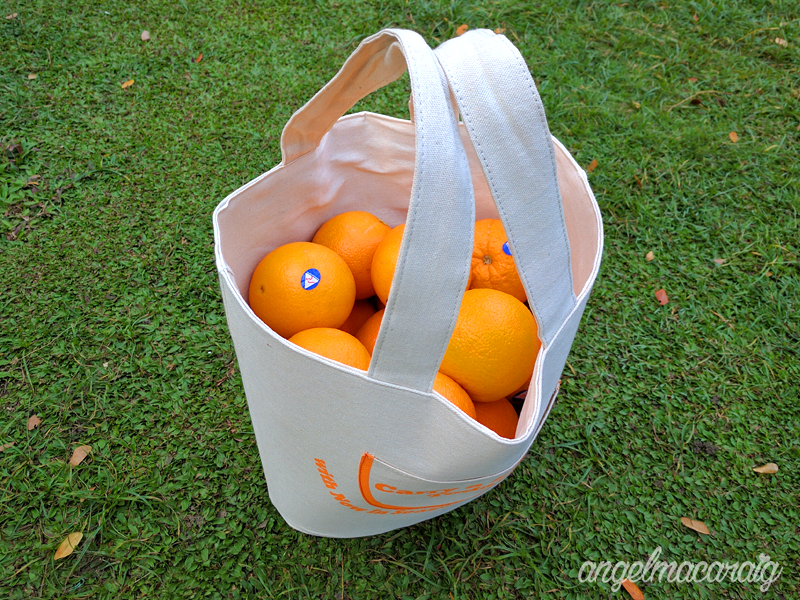 Oranges ward off snack cravings and help keep you feeling full longer with its low GI and high fiber. This superfruit is also known to have low sodium and high water content. But not all oranges are made equal. The best ones are of course, sweet and delicious, untreated and fungicide-free while still being able to offer all the above benefits. Australian Oranges are guaranteed to be healthy, safe, and sweet. #GoAussieOrangesNow and see the difference. 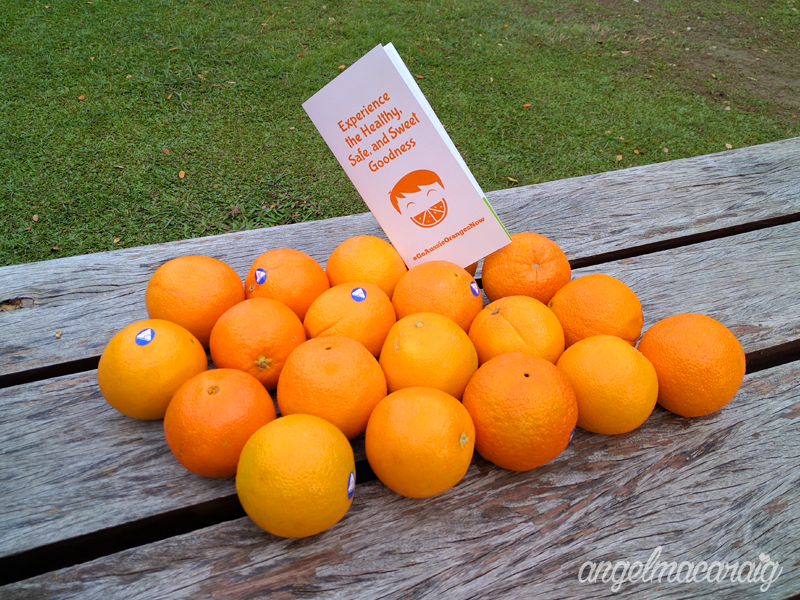 Carry a smile today, a friendly reminder from Aussie Oranges! Close shot of the Aussie Orange! Angel loves to travel, eat, take pictures & watch K-drama. All content provided on this blog is for informational purposes only. The owner of this blog makes no representations as to the accuracy or completeness of any information on this site or found by following any link on this site. The owner of www.angelmacaraig.com will not be liable for any errors or omissions in this information nor for the availability of this information. The owner will not be liable for any losses, injuries, or damages from the display or use of this information. This terms and conditions is subject to change at anytime with or without prior notice. www.angelmacaraig.com | Copyright © 2016 | All Rights Reserved.